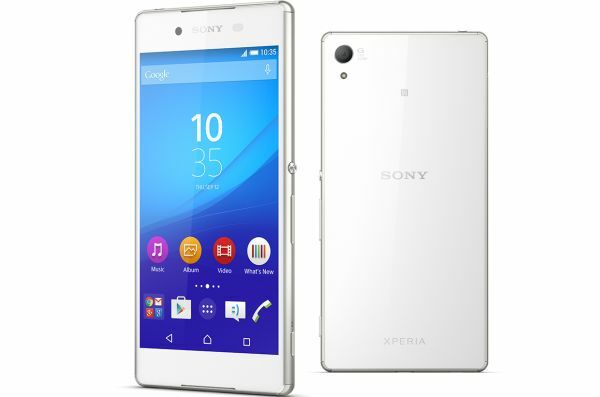 The #Sony #XperiaZ3+ can now be snatched up for just $349.99 from eBay. For those unaware, this is Sony’s early 2015 flagship and was launched in lieu of the Xperia Z4 (which the company went on to launch anyway). The device is pretty well packed, thus justifying the price tag of $349.99. However, we’re not sure how long the pricing will last, so we advise you to purchase the device before the retailer has a change of heart. 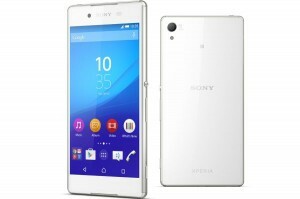 The Xperia Z3+ comes with a 5.2-inch 1080p display, an octa-core Snapdragon 810 SoC, 3GB of RAM, 32GB of expandable storage, a 20.7-megapixel rear camera, a 5.1-megapixel front camera, Android 5.1 Lollipop (upgradable to Marshmallow) and a 2,930 mAh battery. The handset is IP68 certified for water and dust resistance. As you can see, the device is pretty well packed in terms of hardware, so you can’t really go wrong at this $350 price tag. The device is well within Sony’s software support umbrella as well, which makes this a very attractive proposition. Interested?